Developed in the early 1960s, Turinabol can be defined as an oral steroid. It has a combination of a very low androgenic effect and relatively high anabolic effect. It is easier to approximate the androgenic effect and anabolic effect by comparing the two on a scale of 1 to 10. On such a scale, the anabolic effect of Turinabol could be placed at a 7.5 while the androgenic effect could be placed at a 1. 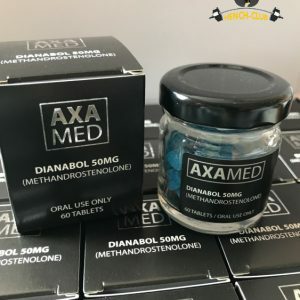 If one were to compare Turinabol with Dianabol, the androgenic effect and anabolic effect of Dianabol could be placed at a 4 and 8 respectively. This proves that Turinabol has a lower effect than Dianabol in terms of milligram for milligram usage. This, therefore, means that the use Turinabol does not translate into one gaining rapid strength and muscle build-up. This occurs slowly over time. Repeated use of Turinabol could however result in long-term muscle build up in a person. 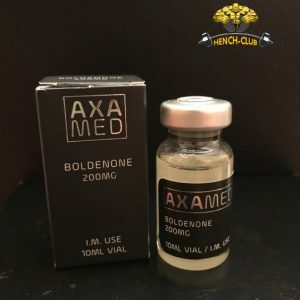 Though the individual is not bound to get a puffy look as is usually the case with other steroids such as Anadrol, Dianabol and Testosterone, the effects of Turinabol are long lasting and more effective in the long-run. With a consumption of 10 to 40 mg/day, one will realize that the endogenous testosterone concentration is 3.5 to 4.5 times stronger. One formula used by specialists to determine the dosage to take is: 0.4 x one’s body weight x the number of days = the number of tablets to take over the consumption period per mg/tablet. This proves that the effectiveness of Turinabol mainly depends on the dosage that one takes and over what period. For example, with the forumula above, an athlete with a net weight of 200 pounds would be required to consume only 4 tables of 5 mg each per day. It is common to find body-builders consuming on average 8-10 tablets of 5mg each day. This is because they tend to have bigger net weights. This translates to roughly 40-50 mg/day that is quite natural for people their size. Most of them usually report very healthy trends. Their water retention tends to be lower and they end up building solid muscles. Furthermore, they constantly gain a lot of strength and the side effects brought about by estrogen are rarely experienced. With all these advantages, Turinabol is quite popular with weightlifters and powerlifters. Turinabol is a suitable steroid for both men and women. 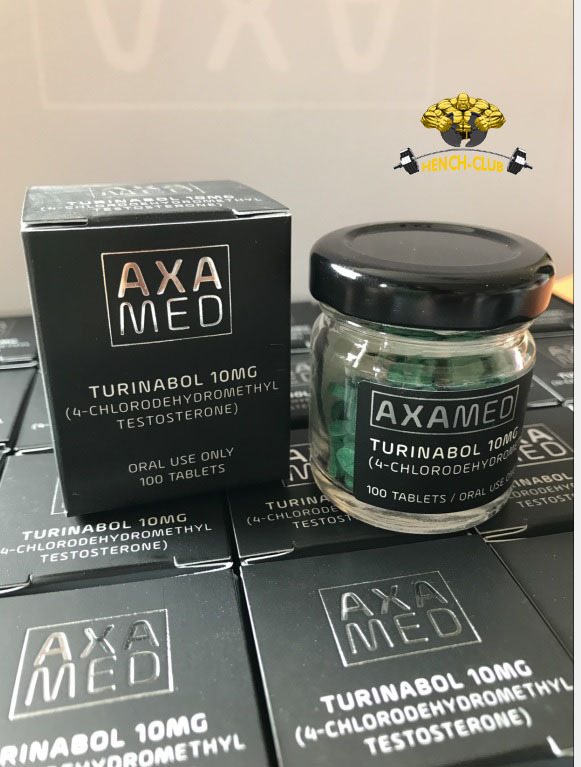 With an average consumption of 50 mg/day of Turinabol, 150 mg of Winstrol Depot per week and 228 mg of Primobolan per week, one is bound to fully enjoy the positive effects of this steroid. Those with lower body fats either due to dieting or use of Ephedrine, Salbutamol, Cytomel, Triacana or Clenbuterol (fat-burning substances) are more likely to enjoy the effects of Turinabol even better. For women, their bodies do not end up having enlarged breasts, puffy looking muscles, estrogen surplus or high water retention, which is a good thing. 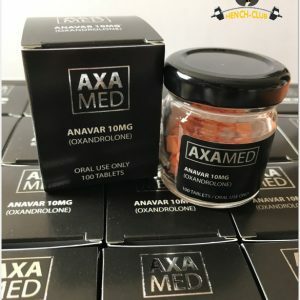 The presence of Turinabol in the United States would definitely get weightlifters, bodybuilders and powerlifters dashing to their local stores for more. This East German anabolic is without a doubt unique. Many people prefer to use Turinabol because the body very quickly breaks down any by-products in the form of metabolites. These are excreted through the passage of urine. How long would it take one to be “clean” for a dope check? This is a question that most sportsmen and sportswomen will ask themselves before going ahead to consume any steroids. BUY TURANABOL UKThere is no clear-cut answer to this. However, many athletes have reported having done a dope check 5 days after consuming steroids. Further, the names of Turinabol or chlorodehydromethyl-testosterone are rarely mentioned. The side effects of Turinabol usually present in an individual if the dosage prescription is not followed. They vary between women and men.